Kingsway International College is accredited by a number of awarding organisations. Welcome to Pearson, the world’s leading learning company. We have a simple mission: to help people make more of their lives through learning. Whether it’s at home, in the classroom or in the workplace, learning is the key to improving our life chances. To this end, Pearson in the UK brings together leading names in education to provide a blend of content, curricula, assessment, training and technology to make learning more engaging and effective. We are the UK’s largest awarding body and we are regulated by Ofqual (England), SQA Accreditation (Scotland), CCEA Accreditation (Northern Ireland) and Qualifications Wales (Wales). We offer academic and vocational qualifications that are globally recognized and benchmarked, with educational excellence rooted in names like Edexcel, BTEC, EDI, and LCCI. 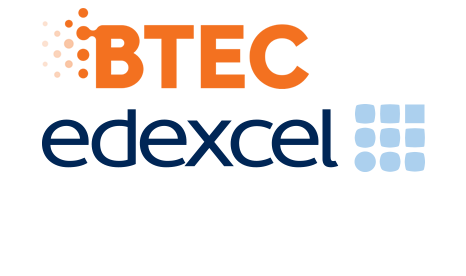 Our academic qualifications include Edexcel GCSE, Edexcel A level, Edexcel International GCSE and the Edexcel Certificate (International GCSE for UK state schools). Our vocational qualifications include Edexcel NVQ and BTEC from entry level to Higher National Diplomas. BTECs are recognized in more than 70 countries worldwide, and in 2013/2014, 2.58 million learners registered for BTECs and other vocational qualifications, including 640,000 school registrations for BTEC Firsts and Nationals. In 2014, we marked 4 million test scripts for the National Curriculum Tests at Key Stage 2 and marked more than 4.7 million academic scripts (Edexcel GCSE, Edexcel GCE A level and Edexcel Diploma). By bringing together international assessment and education experts, Pearson is developing World Class Qualifications that empower learners to develop important skills to make progress in their lives through learning. Setting a new gold standard in education, with unrivaled support for teachers and students every step of the way, Pearson is committed to education and achieving long-term learner outcomes. Our students and faculty are deeply engaged with practitioners in the field and with communities at home and abroad, addressing vital issues and making discoveries that can change the world. The Kingsway International College is a destination point for students from different social and ethnic backgrounds. We provide a qualification development service, bespoke training support, comprehensive university progressions, dedicated support from an ATHE officer, simple easy to use documents and website, innovative qualifications, External Verifier support, flexible delivery solutions, a global focus and a close business development relationship. We welcome requests for meetings with ATHE's Head of Business Development at a time that suits you. 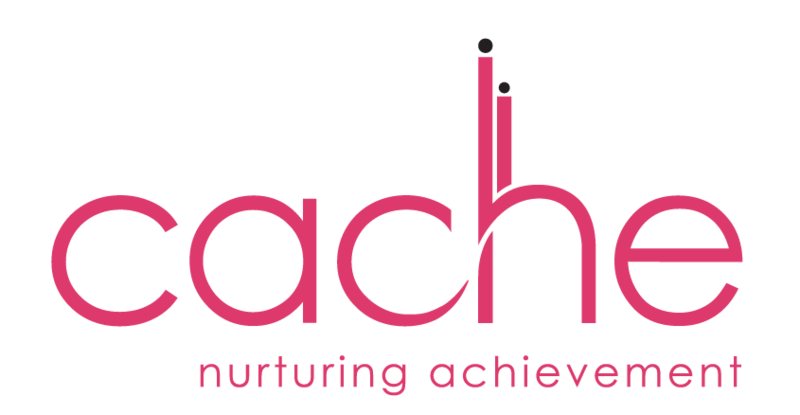 At CACHE, we are continually investing in high quality qualifications for the care and education industry, making us the UK’s leading sector specialist. CACHE was established in 1945 by the Ministry of Health under the name of the National Nursery Examination Board (NNEB). The board set the syllabus for the first national examination which took place in 1947. In 1994 the NNEB merged with the Council for Early Years Awards to form CACHE. In 2001 we incorporated the National Association for Maternal and Child Welfare and in 2015 we became part of NCFE. Over the years we have continually invested in high quality qualifications. Written and developed by experts, they have helped millions of learners across the world to raise professional standards, earning us a reputation for excellence and leadership across the sector. Our continued dedication to those who care for children, young people and adults means that our qualifications will continue to meet the needs of a modern workforce. Gatehouse Awards is an industry leading Awarding Organisation recognised by the Office of Qualifications and Examinations Regulation, England (Qfqual) and other recognition bodies worldwide, including in Malta, Italy and Greece. With a range of English language and vocational qualifications available, we work closely with schools, colleges, employers and industry- representatives to develop and offer innovative and creative qualifications across the UK and abroad.